future. 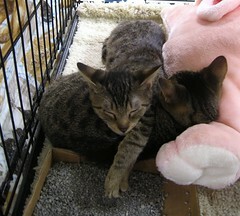 So, off to Petsmart to see them in their cuteness overload! !